Congratulations! 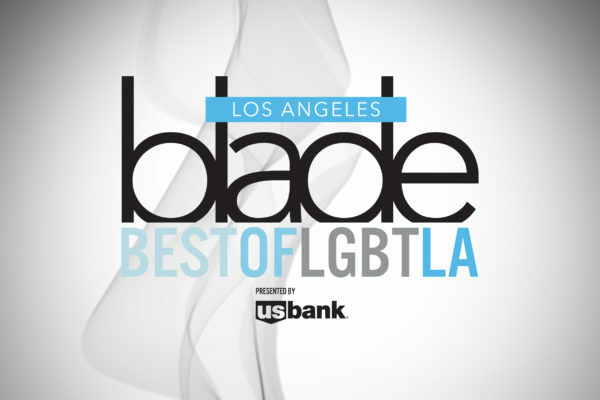 You are a finalist in the 2019 Los Angeles Blade Best of LGBT LA Awards. Below are logos, Facebook cover photos or posters for you to download. If you have any questions please email srutgers@washblade.com. Don’t forget to use #BOLGBTLA19 and tag @losangelesblade. Voting will be from December 10th – December 23rd. Details of the Best of LGBT LA Awards Party will be coming soon.